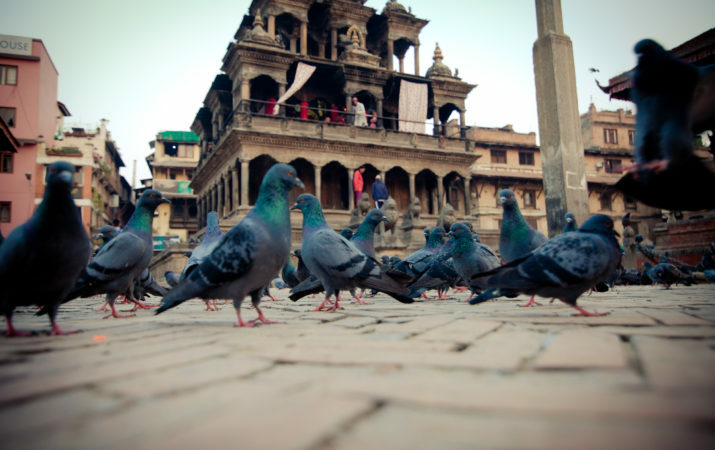 Discover the best of Kathmandu on a private or group Cultural Tour. 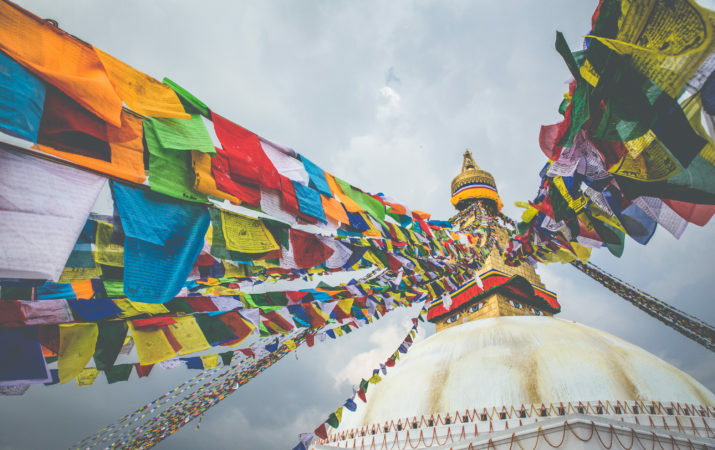 Visit historical and religious landmarks such as Pashupatinath Temple, Swayambhunath Stupa, the Boudhanath Stupa, and Kathmandu Durbar Square. 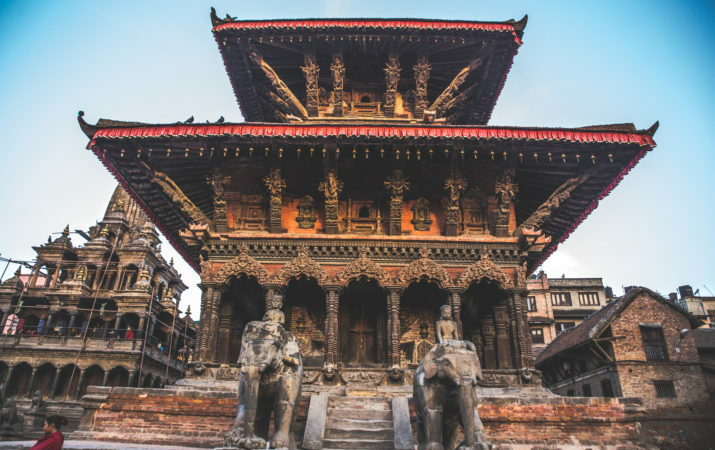 Nepal is rich in history and culture, making this tour ideal for first-time visitors. English speaking tour guides available and transportation is included! 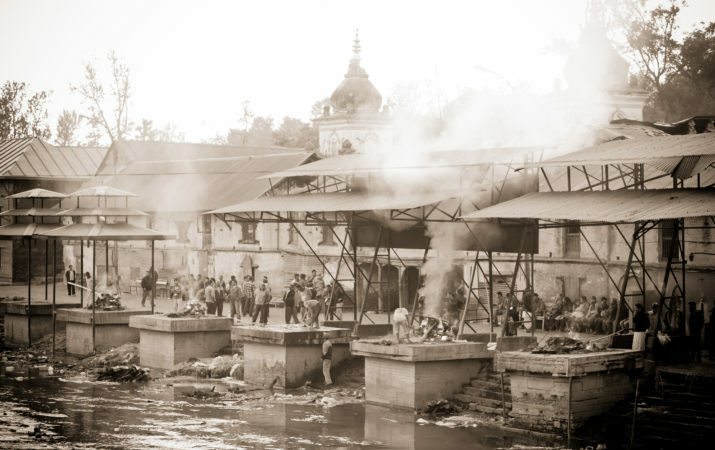 "I absolutely LOVED my Kathmandu Cultural Tour with MCATT. 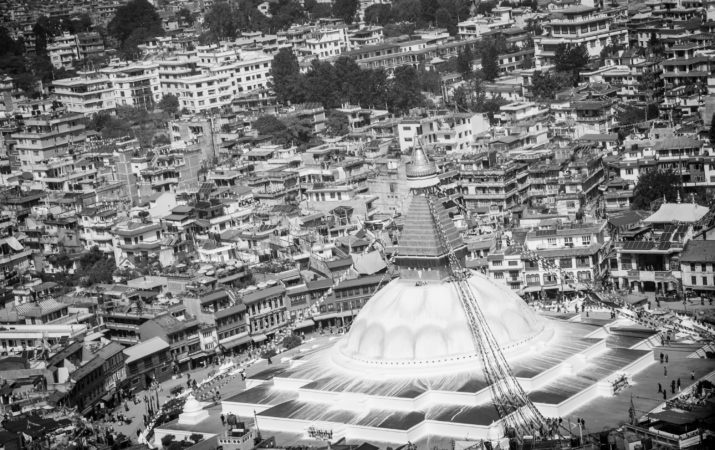 We visited the Pashupatinath Temple and the stupa in Boudhanath. The staff are friendly and knowledgable and I loved taking my time exploring each site. 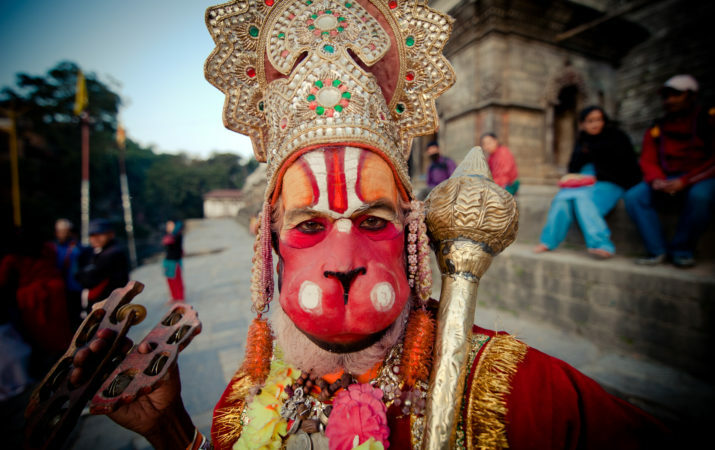 I would highly recommend MCATT for any service in Nepal, especially the Cultural Tours. From start to finish this team has great communication and delivers on what they promise! I will be sure to use them when I return to Nepal in the future. P. Kelley (2018)"